Sorghum is a warm season grass that makes a tasty addition to deer, turkey or wild bird food plots. 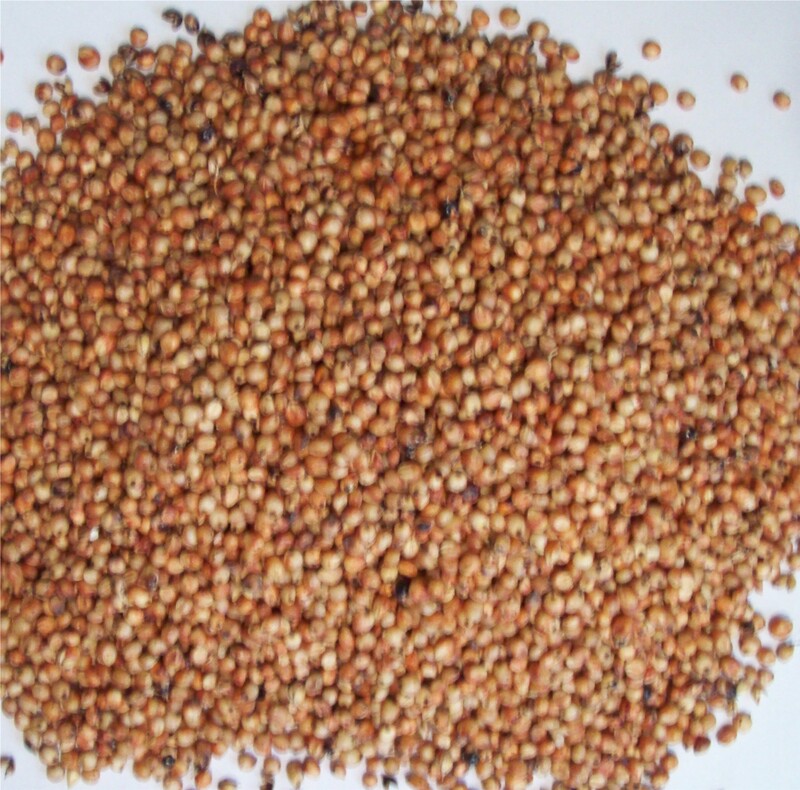 Sorghum has very good drought tolerance and high temperature tolerance compared to some other crops. It is also more tolerant of wet conditions than most other grains. It prefers a ph level of 6.0 to 6.5, and at least a soil temperature of 60 to 65 degrees when planting for good germination and growth. Plant grain sorghum in moist soil, no more than one inch deep in heavy soil, and up to two inches deep in light, sandy soil. About 16,000 seeds per pound.